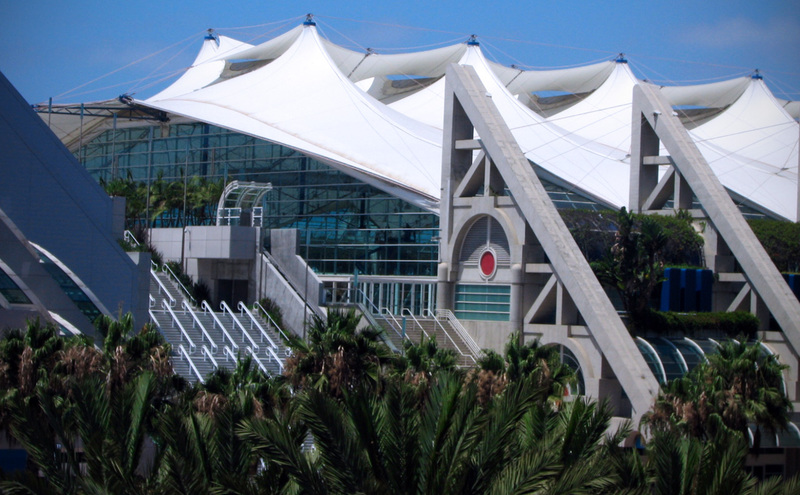 In our weekly post, we re-cap this week’s news from the outside SDCC world! Returning to Comic-Con is the concert/visual spectacular, Video Games Live, which will be a free event this year on Saturday, July 20. Held at the Civic Theatre (1100 3rd Ave.), the Pasadena Orchestra will perform epic video game themes, combined with a visual presentation and audience interactivity, including giveaways. There is an Official Facebook Event Page or you can sign up on this Amazon page to be emailed details when available. There are also $200 VIP tickets available to the concert, which include a backstage pass, pre-show tour, meet and greet, signed music notes, and other goodies. Those tickets are on sale here. Also on Amazon is a contest where you can win one of the VIP packages: Click here to enter. 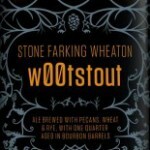 A good alternative for those that did not get Preview Night tickets is the newly announced event on 7/17 celebrating the release of the Stone Brewing beer, Stone Farking Wheaton w00tstout. The event is taking place at Stone Brewing’s newly opened restaurant on Point Loma (2816 Historic Decatur Road #116). This venue is about a 10 minute drive from downtown SD. Tickets for the event are $49 and include 8- 4oz. beer samples, a limited comic strip bottle giveaway, hor d’oeuvres, and live performances by Wil Wheaton and Paul & Storm. Tickets are available at Brown Paper Tickets. This beer is a collaboration between Stone’s Greg Koch, Wil Wheaton, and Fark’s Drew Curtis. It is an imperial stout brewed with pecans, wheat & rye, partially aged in bourbon barrels and is 13% ABV. 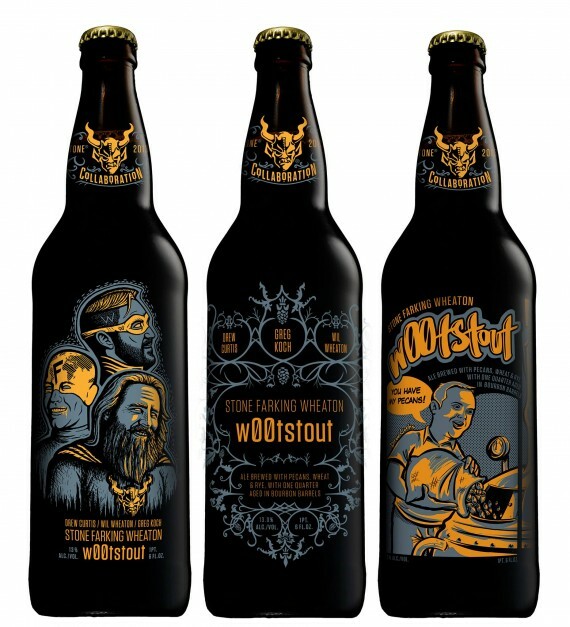 The beer will be available in July to all areas where Stone Brewing distributes. Munky King, the “designer toy temple” out of Los Angeles, will be hosting a party at Basic bar & Pizza kitchen on Thursday 7/18. This looks to be a free event. More details to follow. 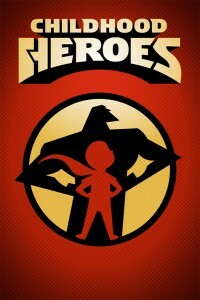 We finally received official announcement earlier today that Petco Park is the venue for Nerd HQ this year! Events will be held at Petco from Thursday through Sunday. We expect panel information much closer to SDCC, likely after the 4th of July when Comic-Con starts releasing their schedule. Trickster, a home for creative works, artist interactions, shopping and seminars, has started adding some events to their Calendar. They will be taking over the East Village Tavern & Bowl this year with their 3rd annual event, called TR!CKST3R. The venue will be open Wednesday through Sunday afternoon. There will be a number of debut art and other works at their events, including the release of Trickster’s 2nd book, “Childhood Heroes.” This art anthology is a limited edition of 500 and will be on sale at the event. More info here.